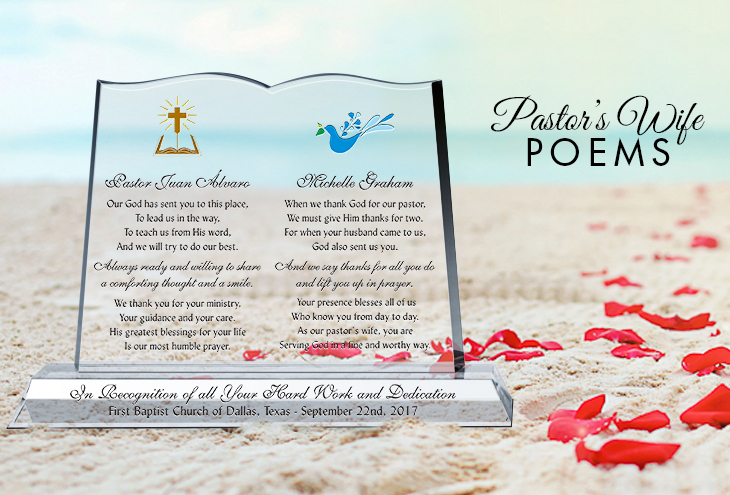 A pastor's wife appreciation poem is a beautiful and unique way to convey gratitude to your pastor's wife. The role of a pastor’s wife is probably one of the toughest roles for women today. This role is extremely demanding, tiring, self-sacrificing, and emotionally draining. So often we forget about the one who supports the pastor: their greatest cheerleader, confidante, friend, lover, support, and wife. Use these pastor’s wife poems to show your pastor’s wife the appreciation she deserves. 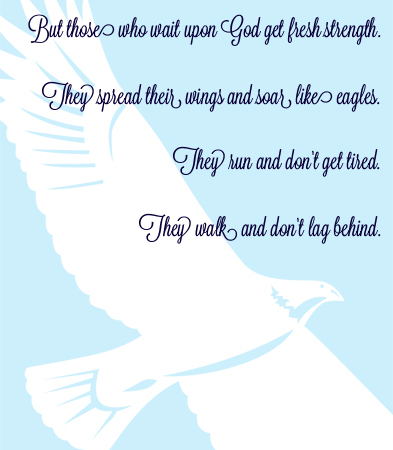 Choose from these six pastor’s wife appreciation poems, or you can even write your own. Begin by choosing a title. 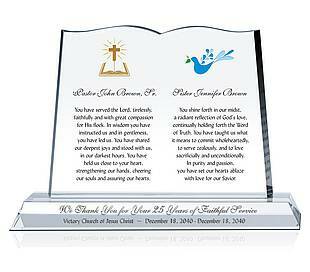 Your chosen title, poem and sentiments are then transferred onto a handsome backdrop of shimmering crystal to make this one-a-kind gift idea for your pastor's wife. End with your own loving sentiment and name(s) to create a truly unique keepsake she’ll always treasure! 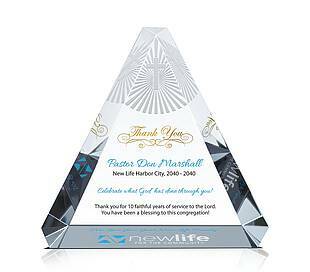 When combining the beauty of crystal awards/plaques with your special appreciation message, you create a personalized pastor’s wife gift that will be cherished long after the recognition ceremony… More at DiyAwards.com. Stands a figure of obscure. Is his wife, devout and pure? In the measure of success. Just to give a helping word. That to others are unknown. And his courage's almost gone. In the battles fought and won. Excerpt "Help! I'm a Pastor's Wife"
Thrifty, smart and pretty, too. She's the mythical preacher's wife! Who knows our Pastor’s life? And that’s the Pastor’s wife! He faced the devil’s horde. When bitter raged the strife. For she’s the Pastor’s Wife. Who marched across the world? She was the Pastor’s Wife! as her husband stands in the light. and so I give him back to my Lord through his full-time service. Often times, I am so lonely for him because I share him with others. But I am also pleased that he gives of himself so unselfishly. I am the one who encourages the preacher when others sometimes fail to. and helps him look into the future and see his dreams become a reality. shedding tears for the future of the Lord's church.